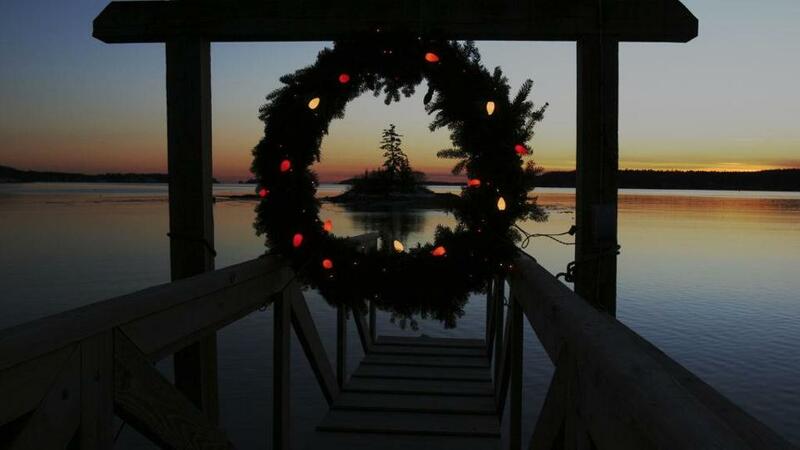 A Christmas wreath decorated with lights hung at the end of a dock in Maine. Wednesday marks the winter solstice for us — the shortest day of the year. But what does that mean? Videographer and YouTube filmmaker, Casey Neistat (PeekYou profile here), is going viral right now with the above clip showing him getting his Jeep stuck in a frozen pond, and then getting it out. This is one of those “simple, dog-oriented pleasures” entries. The above vid — which, while a few days old, is still making the viral rounds — comes from Kalamazoo, Michigan‘s doggy daycare establishment, Camp Fido (for which we’ve got a special PeekYou profile here). Joe Hanson (PeekYou profile here) may not be one of the Internet’s most prominent scientists, but he may very well be on his way as the host and writer of PBS Digital Studios’ popular YouTube series and blog, It’s Okay to be Smart. Those being impacted by this winter’s particularly frigid, arctic conditions — with the polar vortexes, and what-have-you — may especially enjoy this video. Conversely, they may curse us for bringing it to their attention. We’re positively bummed over the fact that Gawker beat us to the punch in describing the adorable pair featured in the above video as the “World’s Most Canadian Couple.” Our despondency is quickly assuaged, however, when we watch the clip one more time; falling in love with the pair, and their home and native land, all over again.